Ever feel off balance? In a funk but not sure why? 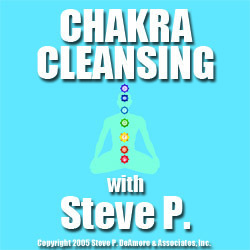 Likely your chakra centers are off balance. This Hatha Yoga technique called “Running Your Own Energy” will help you gain control over your emotions and your energy level. Discover the energy centers of your body and how to cleanse them of any negativity you may have picked up through out your day. Sit and listen along as Steve P coaches the Pick-Up Artist Mehow. 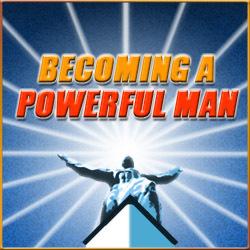 Follow along and begin the path of discovering your powerful inner game. 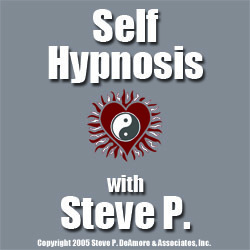 For those interested in studying hypnosis with Steve P, the first step is to master the process of self hypnosis. 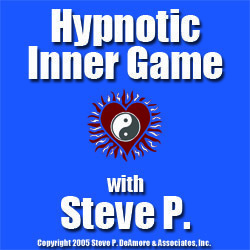 This audio program teaches Steve’s “Grandmother Moon” technique for self hypnosis. Discover how to guide yourself into deeper and deeper levels of relaxation through the eyes of Grandmother Moon. Welcome to the Theater Of Your Mind… A place where you can make the change… This is the Theater of Change… Changing those beliefs that had limited you… until now… A hypnotic journey lead by Steve P, with music by Denver Clay and Shamanic Drummer Roy Robinson, to install within you powerful self confidence and change your beliefs into one of a powerful man.